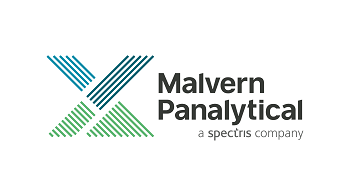 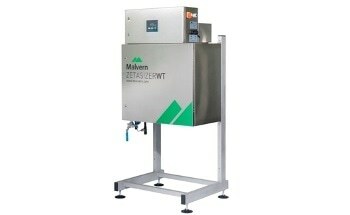 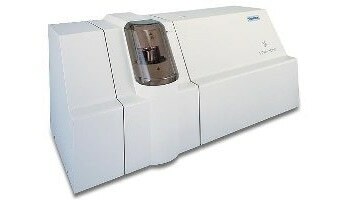 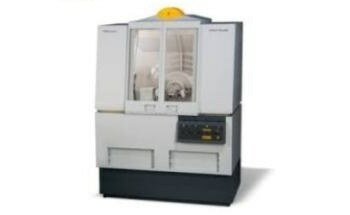 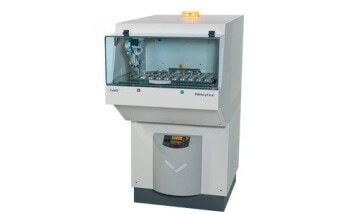 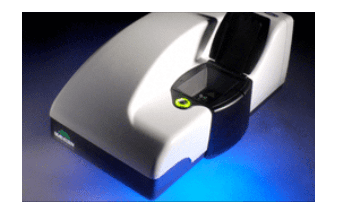 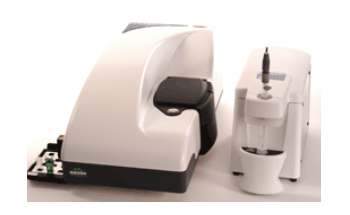 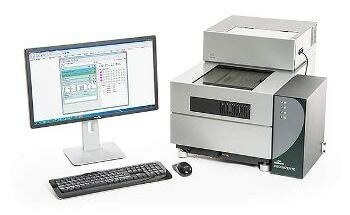 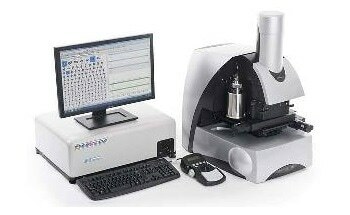 Malvern Panalytical offers Viscotek TDAmax, a complete stand-alone multi-detector GPC/SEC system designed for molecular size and molecular weight measurement of macromolecules, such as natural and synthetic polymers, proteins, copolymers, etc. 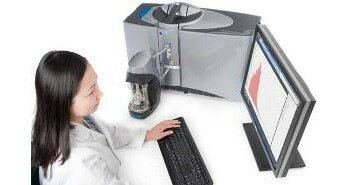 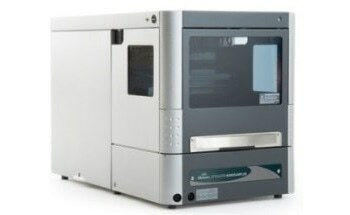 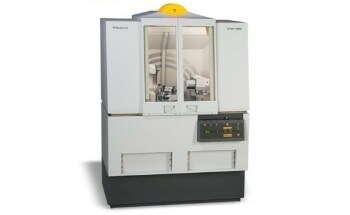 This research grade system includes three components: the TDA 305 Triple Detector Array, the GPCmax integrated solvent and sample delivery module, and the OmniSEC software. 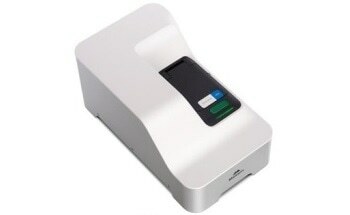 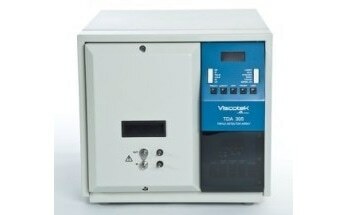 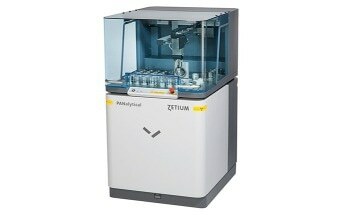 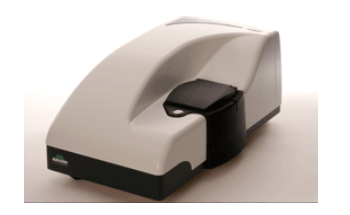 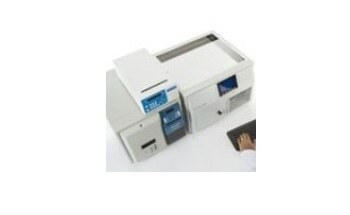 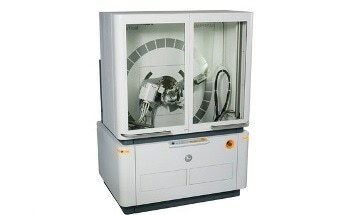 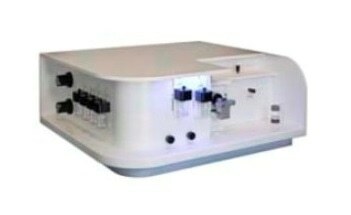 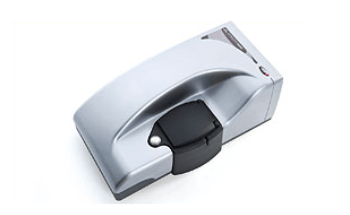 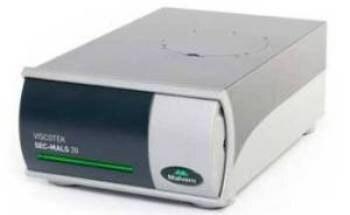 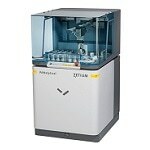 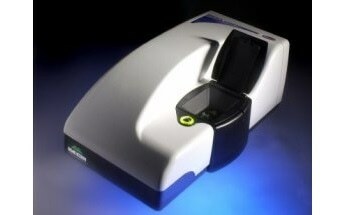 The TDA 305 includes RI, light scattering detectors, and also a UV detector (optional) and viscometer. 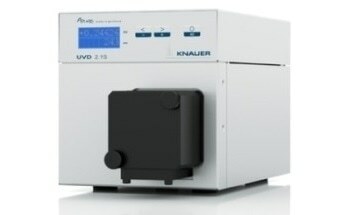 The chromatography columns and the built-in detectors are fully temperature controlled up to 80°C to guarantee maximum detector stability. 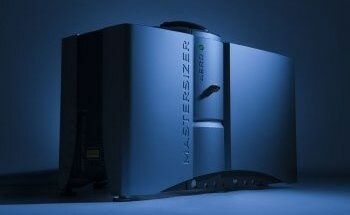 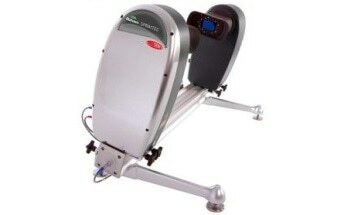 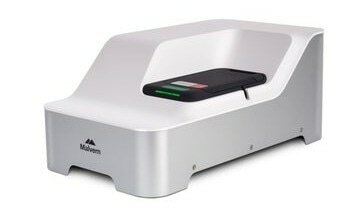 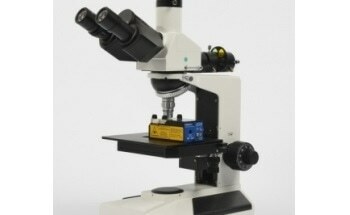 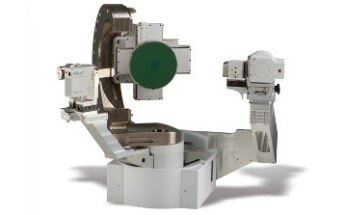 The detectors are also joined in series to assure ultra-high sensitivity. 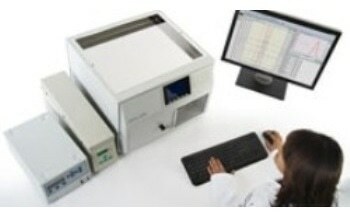 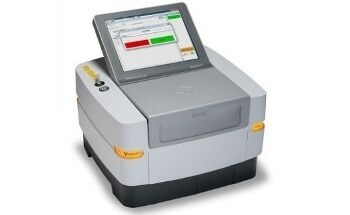 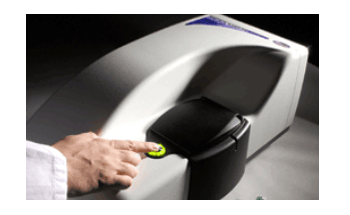 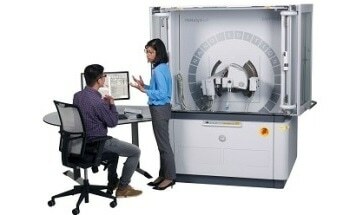 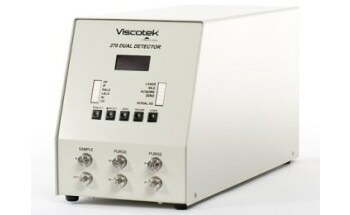 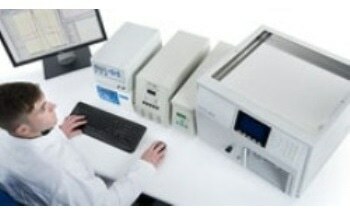 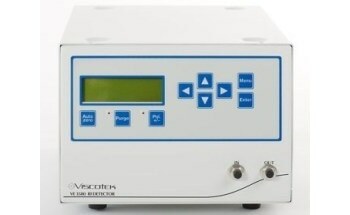 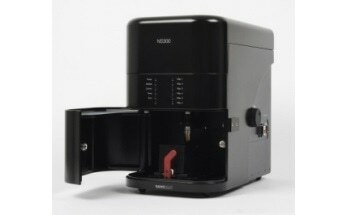 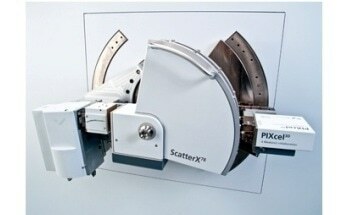 The real benefit of the Viscotek system is the online viscometry detection and light scattering. 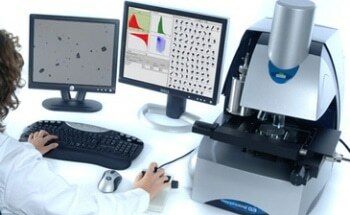 These capabilities provide so much more info than conventional measurements, allowing you to look for polymer structure and branching as well as molecular weight and polydispersity.